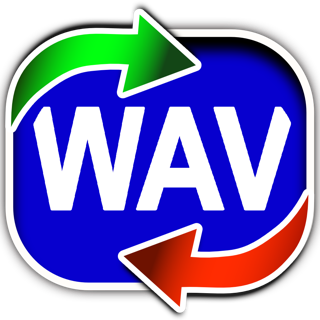 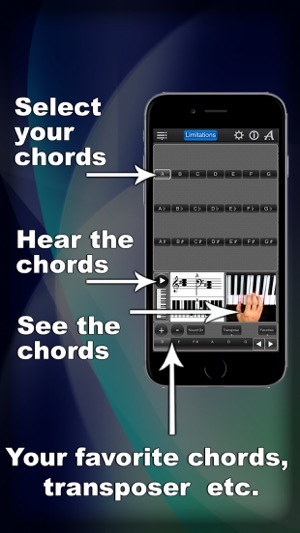 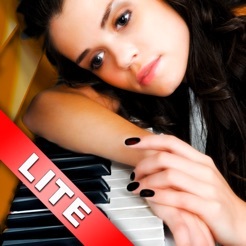 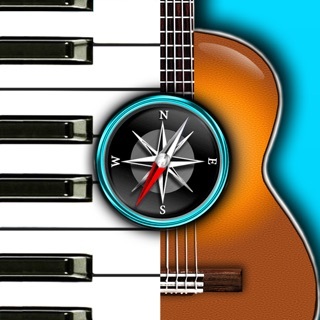 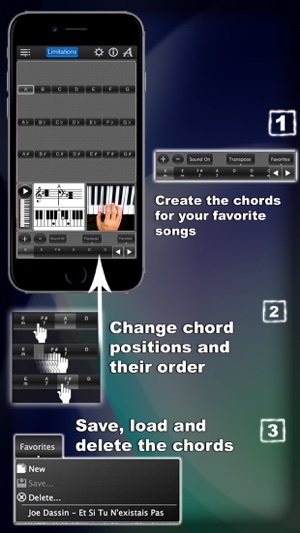 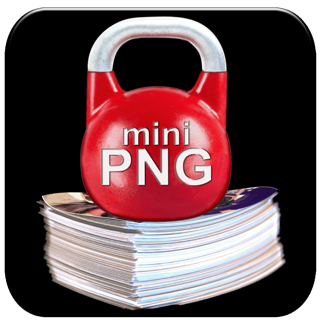 The app contains major piano chords. 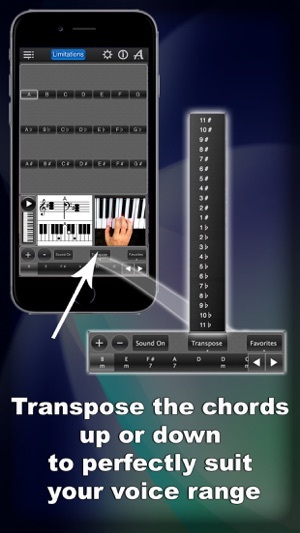 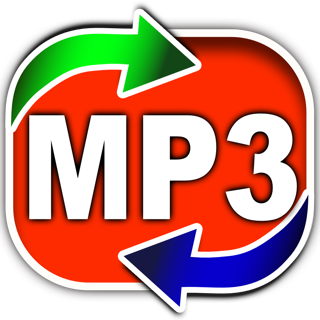 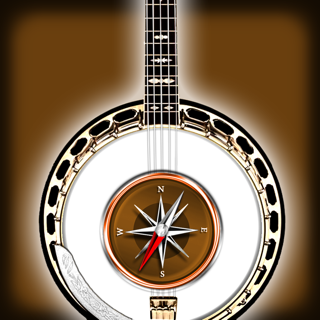 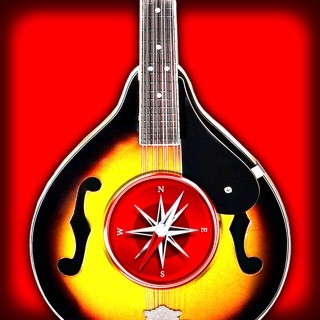 - transpose the chords to level which is optimal for you. 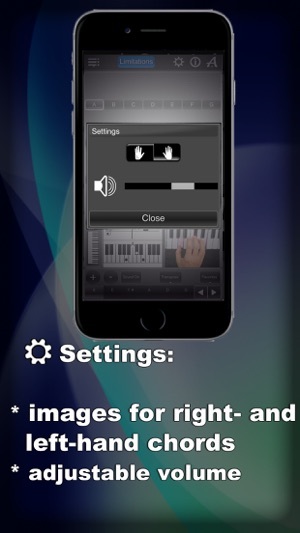 - Help tips for "No sound"